Welcome to the Engineering Career Services at the Lebanese American University. 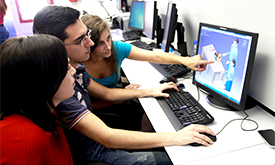 Our objective is to support School of Engineering students in exploring future professions and conduct successful employment searches based on their needs and current opportunities. 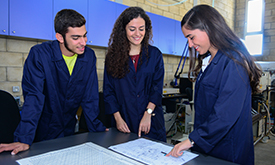 Additionally the office provides resources and networks to link employers with LAU students and graduates in different engineering disciplines. Why should students pursue petroleum geology in the Middle East?